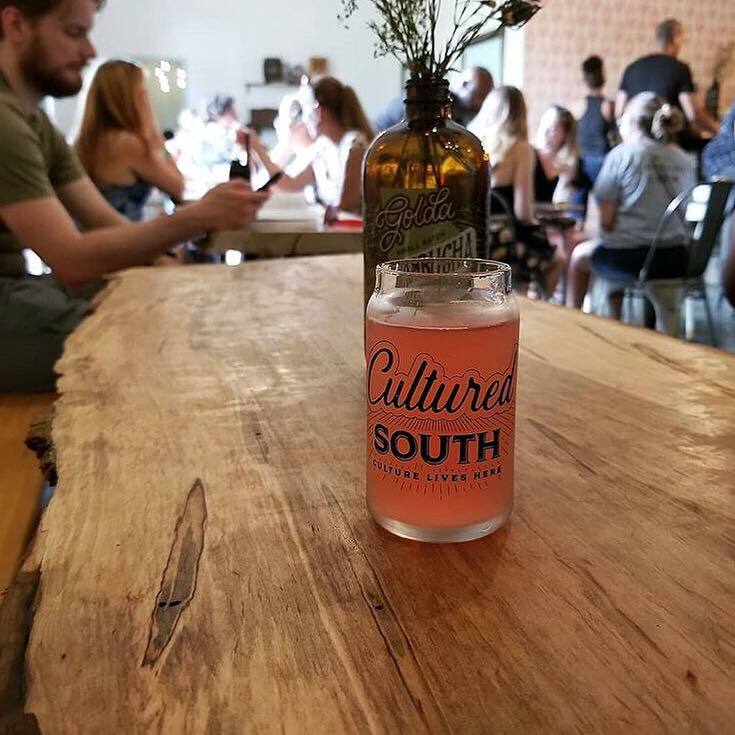 We are Cultured South Fermentation Company, Atlanta's premier purveyors of artisanal fermented goods. Our products are handcrafted from local, organic ingredients based on recipes rooted in family traditions of health and wellness. We experiment with many fermented foods and bring them to you in our retail location and at farmers markets around the Atlanta area. Cultured South is a family of fermented products from Atlanta, Georgia. We hand-craft each batch with care, love and tons of probiotics. Pure Abundance is a non-dairy vegan cheese made from cashews. Our cheese is raw, organic, gluten-free, probiotic and a great dairy alternative. Spread on crackers for a vegan cheese board or slice it into a salad. Served slightly warm, this cashew cheese will melt in your mouth. Georgia's first and finest kombucha company made from a sacred family recipe. 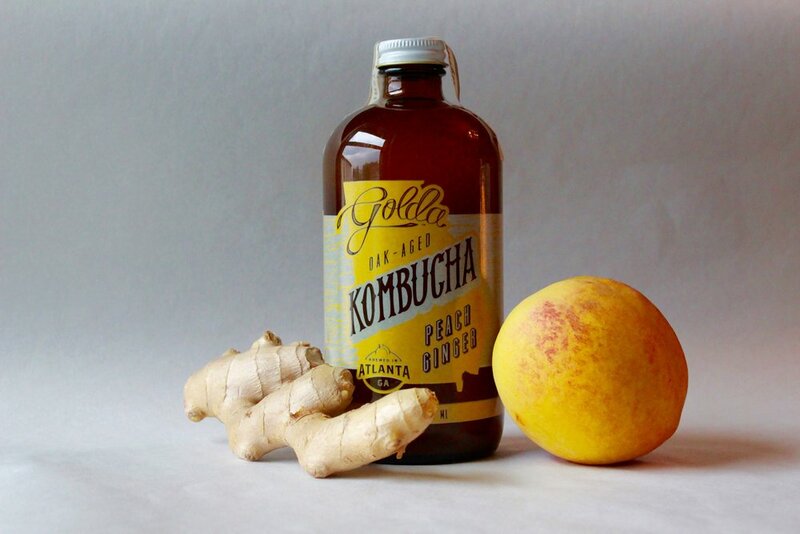 Golda kombucha is bursting with live probiotics and organic flavors from fruit and herbs. Kombucha is a fermented tea originating from China over 2,000 years ago. Golda is sold by the bottle and on tap throughout the southeast. Overlooking the BeltLine on the Atlanta’s Westside trail, our state-of-the-art brewery and retail space houses Georgia's first kombucha tap room and fermentation marketplace. Just like our food and drink, this space is for the community, by the community. Stop by for a flight of refreshing, oak-aged sparkling teas, and head home with an armful of our savory goods.